Built in 2014, this 6/4. 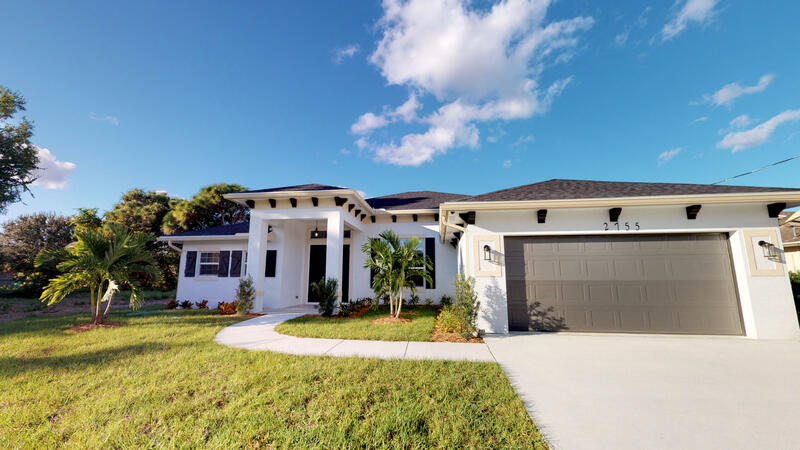 5 two story home has been meticulously taken care of. Newer construction. Terrific plan featuring eat in kitchen, indoor utility room, sep lr/fr, loft area, very large bedrooms, garden tub, two master suites, one upstairs one downstairs, crown molding, 42'' oak cabinets, extensive ceramic tile flooring, appliance upgrade, 10x18 screened porch. A must see! Don't miss this amazing house! Over 1/2 half acre in very desirable sandpiper section of club med. Dramatic double door entry, tons of curb appeal! 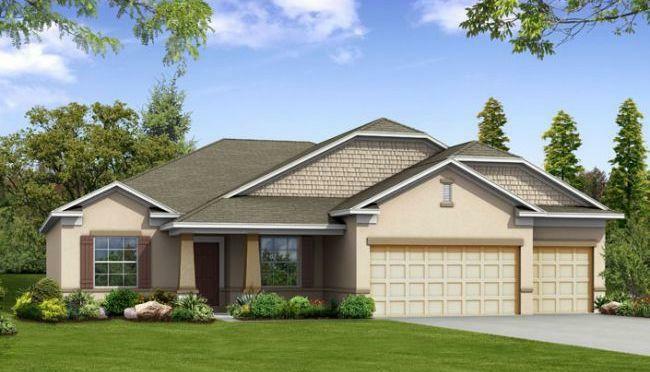 High, vaulted ceilings,fireplace and excellent split bedroom plan, with all generously bedrooms and tons of storage featuring huge master suite featuring bonus space for office, living, crafts or gym / private wing. Beautiful, updated kitchen with pass thru to fully screened, heated pool! Master, formal living room and family room all open to pool area. Fully fenced back and side yard with pedestrian as well as vehicle entry gates all brand new pool enclosure was recently upgraded and redone with all new screening and reinforced supports, great covered entertaining space as well as grill area. Back on market!!! Water front with dock, turn key ready, features large living area and plenty of extra room f it currently accommodates 8 beds in separate rooms with it's own bathrooms, and video camera system, fully equipped kitchen and newer appliances, extra covered patio area with a comforting scenery, also there is dock, this property is a must see to appreciate all it has offer. 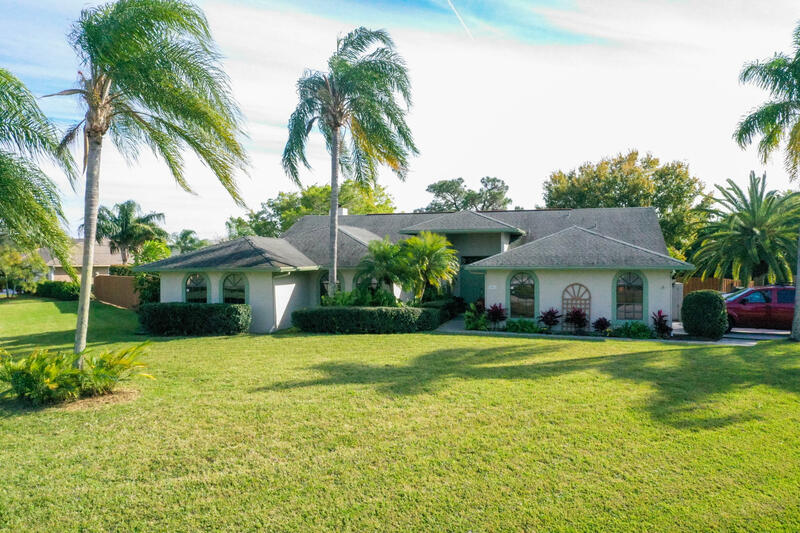 Situated on a large corner lot this 4 bedroom 3 bath pool home is 2,716 square feet under air! This home features a wood burning fireplace that makes this property feel right at home! The back porch has a covered screen patio as well as a screened area to enjoy the sun by the pool. Rooms are spacious and second floor is a huge bedroom with a private bathroom. Schedule a private showing today! 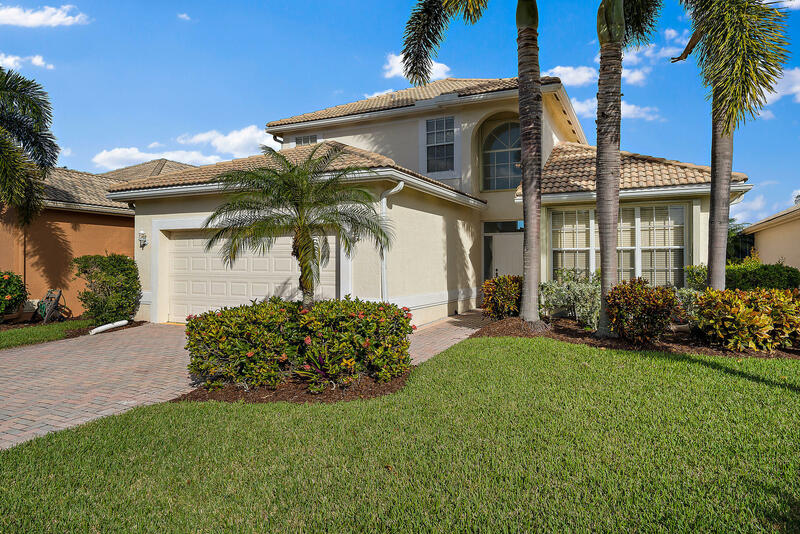 Incredible 4 bedroom and 3 bathroom pool home in the highly sought after area east of us 1. 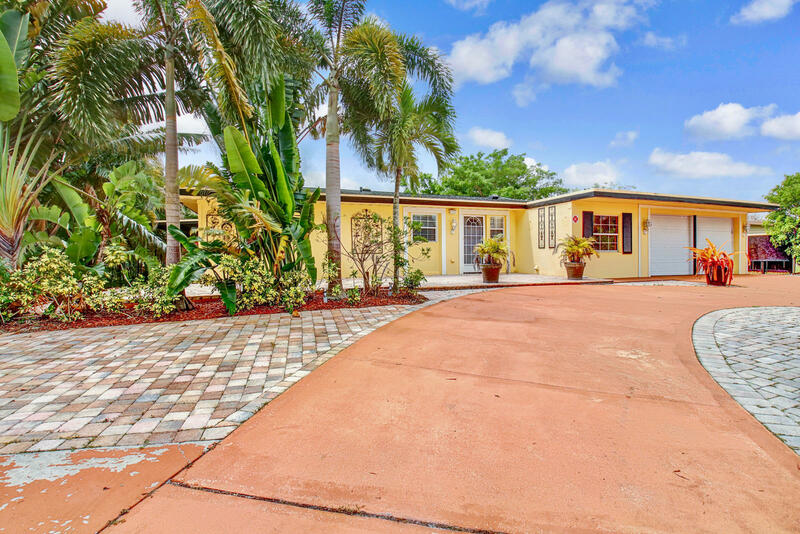 This amazing home has a beautiful back yard view of water and has been professionally maintained and cleaned for over a decade as it was not the seller's primary residence. 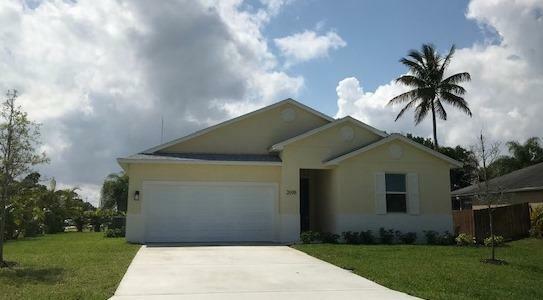 The home is available furnished with the tasteful and professionally decorated furnishings inside of the home currently or available unfurnished as well. 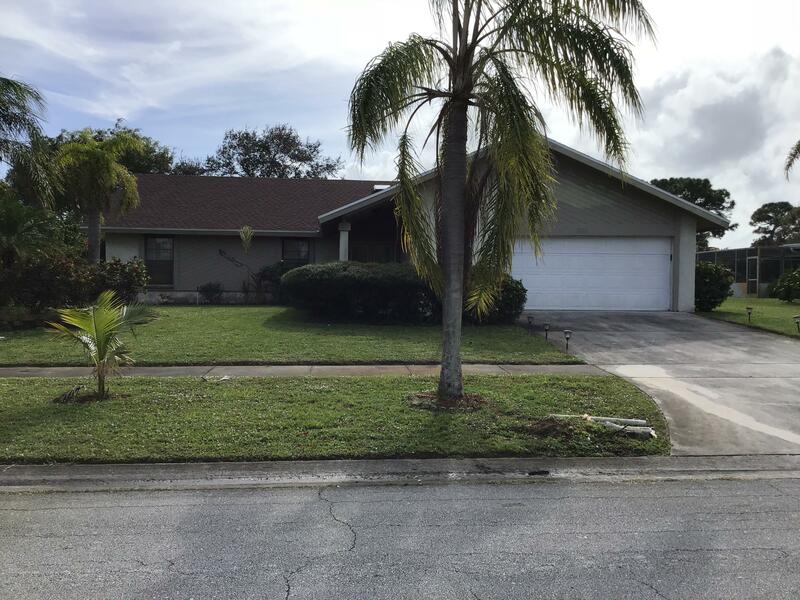 Conveniently located close to both fort pierce and jensen beach as well as the treasure coast mall and the wonderful views of the inter coastal off of indian river drive. Also within walking distance of the beautiful savannas preserve state park and the great walking and biking areas on green river parkway. 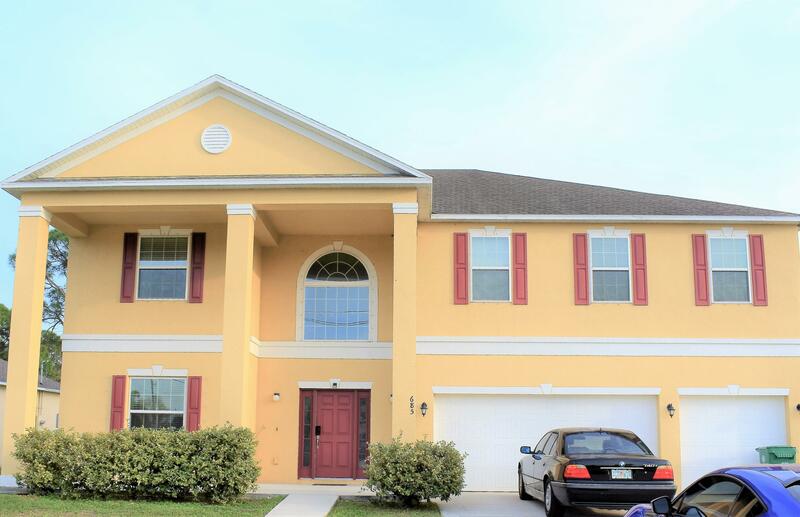 Bright and spacious two story home in beautiful community! 4 bd, 2. 5 bath. Tiled downstairs, wood flooring upstairs. High ceilings. Newer ac and water heater. 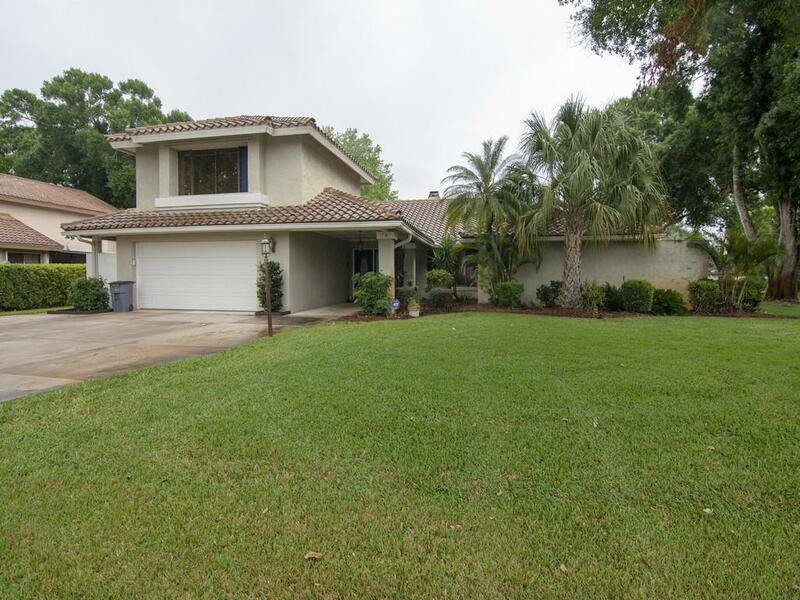 Lakeviews, manicured yard and more. Golf membership available. 4/2 cbs, builder spec. , photos include current construction stages & previously closed spec home examples. Top notch upgrades like wood grain tile throughout, impact windows, kitchen quartz & bathroom granite tops, designer back splash, covered rear screened porch, automatic garage door ge slate s/s appliances, aristokraft sinclair 36''wall cabinets, decorative hardware, crown molding, vaulted ceilings, 8 ft interior doors throughout, washer & dryer. Premium sod & sprinkler system, lush landscaping and no hoa''s! Highly sought after green river parkway area. 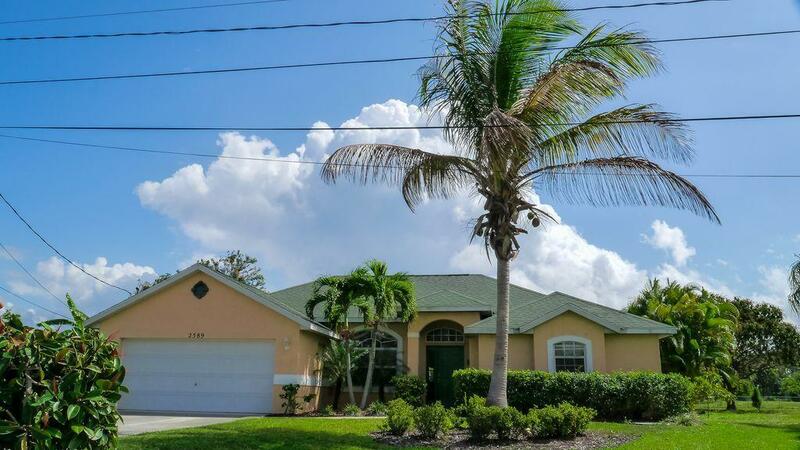 Mere minutes from the quaint, tranquil, artsy-waterfront downtown jensen beach and it's revered restaurants, attractions, children's museum, charter fishing & beautiful beaches.